When shopping for a vehicle, you may come across the term, “Certified Pre-Owned”. 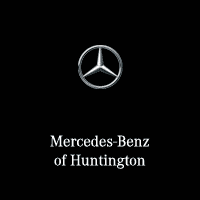 At Mercedes-Benz of Huntington, we have a vast inventory of Certified Pre-Owned Mercedes-Benz vehicles. However, many people may not fully understand what Certified Pre-Owned means. Purchasing a Mercedes-Benz vehicle that is deemed Certified Pre-Owned has multiple benefits for you as the owner, as well as the greatest benefit of all; peace of mind. A Certified Pre-Owned Mercedes-Benz vehicle has gone through a rigorous inspection by a Mercedes-Benz Certified Technician, and is backed by a Certified Pre-Owned Warranty for extra peace of mind. How Does a Mercedes-Benz Become Certified Pre-Owned? 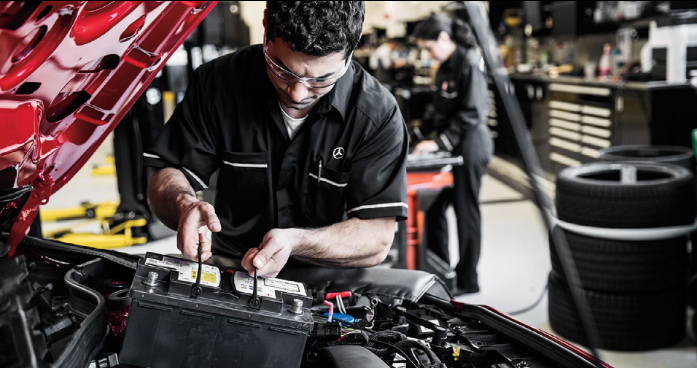 For a Mercedes-Benz vehicle to qualify as Certified Pre-Owned, the vehicle must meet strict criteria and pass a rigorous inspection done by a Mercedes-Benz technician. The 165-point inspection covers a general inspection, inspection of the engine and it’s components, electrical systems, undercarriage, drive train, chassis and body, a road test, as well as another inspection after the road test along with the general appearance of the vehicle. These vehicles are looked at with a close-eye, to insure that they are in proper and fit condition to be sold as Certified Pre-Owned Mercedes-Benz vehicles. Extra peace of mind is a major benefit to purchasing a Certified Pre-Owned Mercedes-Benz. This extra peace of mind is thanks to the excellent Certified Pre-Owned Mercedes-Benz warranty program. To add to the thorough 165-point inspection these vehicles go through, every Mercedes-Benz Certified Pre-Owned vehicle comes with any remaining portion of the Mercedes-Benz four-year/50,000 mile New Vehicle Limited Warranty. Then, the Certified Pre-Owned Limited Warranty provides comprehensive coverage for another 12 months with unlimited miles. If you wish to extend your warranty coverage, you can get an Extended Certified Pre-Owned Limited Warranty for one more year or two more years. Therefore, you can drive anywhere you need to go in your Mercedes-Benz without the worry. In addition to a vehicle that was inspected thoroughly, as well as the added peace of mind of a great warranty, you also get additional benefits such as 24/7 Personal Assistance. 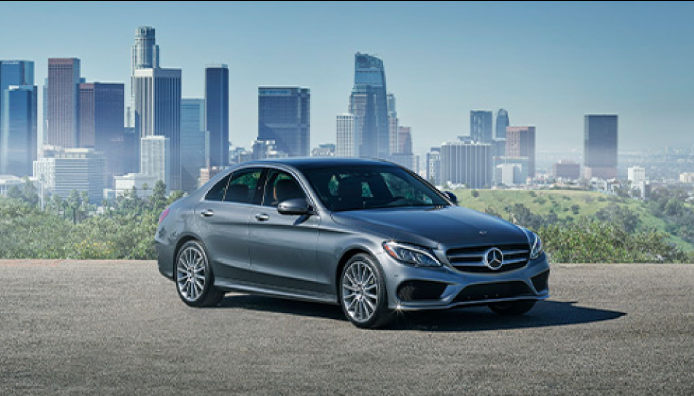 In a Certified Pre-Owned Mercedes-Benz, you’re just a phone call away from 24-hour Roadside Assistance, Trip Interruption, trip routing, technical help or Sign & Drive Service, which offers jump starts, tire changes and refueling. Along with that you get Nationwide Dealer Support, where your Certified Pre-Owned Mercedes-Benz and it’s warranty are honored by over 300 dealers nationwide, which comes in handy if you are away from your local Huntington and Long Island area. Clearly, there is a lot of good things that can come out of purchasing a Certified Pre-Owned Mercedes-Benz. You get a vehicle that has been thoroughly inspected, a comprehensive warranty program that provides peace of mind, as well as additional benefits such as 24/7 Personal Assistance, and Nationwide Dealer Support. So why not check out the Certified Pre-Owned inventory we have in stock here at Mercedes-Benz of Huntington! Come stop by our showroom today, or give us a call at 855-777-9693 for more information! 0 comment(s) so far on What is Mercedes-Benz Certified Pre-Owned?